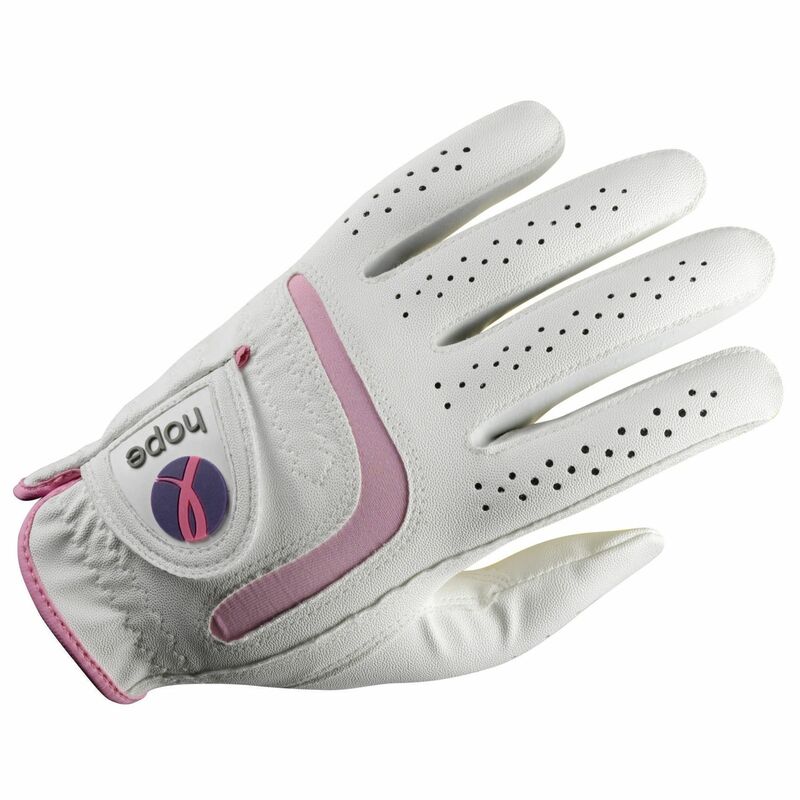 The Wilson Hope Performance Ladies Golf Glove is a high quality golf glove made of advanced microfiber synthetic which provides supreme comfort, performance and fit in all weather conditions. The durability of the palm is improved by a synthetic patch. Gussets and key stress areas have a strategically placed Dupont Lycra for unmatched comfort and moisture management. What is more - the purchase of Hope golf gloves equate to a contribution to The Breast Cancer Research Foundation's quest to achieve prevention and a cure for breast cancer. Only left hand glove (right handed golfer) available. 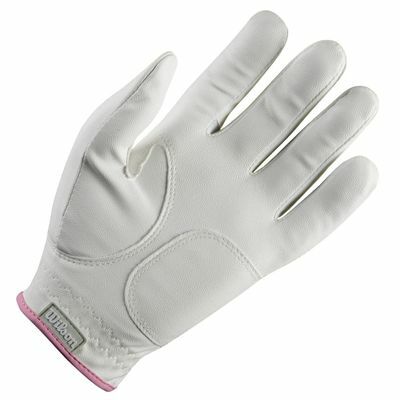 for submitting product review about Wilson Hope Performance Ladies Golf Glove.